Prior to Spanish colonization, Mexico came under a region now known as Mesoamerica. Mesoamerican art was strongly based on nature, the surrounding political reality and the gods. Post colonization, Mexican art was dominated by Christian subjects and it was used to propagate colonial interests. After Mexico gained its independence in 1821, Mexican artists began to carve out a separate identity for themselves, different from European influences. One of the earliest influential Mexican artists was José Guadalupe Posada, whose work was known for its satirical acuteness and social engagement. Mexican art saw unprecedented development after the Mexican Revolution (1910 – 1920). In fact, the three most influential muralists from the 20th century are the Mexican artists Diego Rivera, José Clemente Orozco and David Siqueiros; who are called “los tres grandes (the three great ones)”. Apart from these three men, Leonora Carrington, Remedios Varo and Frida Kahlo ensured that women too remained at the forefront of 20th century Mexican art. 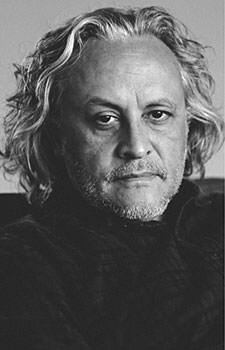 The most renowned contemporary Mexican artist is perhaps Gabriel Orozco. Here are the 10 most famous Mexican artists and their greatest masterpieces. Gerardo Murillo Cornado is regarded as one of the pioneers of the Mexican movement for artistic nationalism. It was his art that established Mexico’s artistic identity following the Mexican Revolution. Gerardo Murillo is better known by his Aztec name Dr. Atl (Náhuatl word for “water“). He adopted this name as a rejection of his Spanish heritage and to show that he was proud of his Mexican Indian ancestors and their culture. Dr Atl was passionately interested in the native art of Mexico and he aimed to create a modern indigenous artistic style of expression. 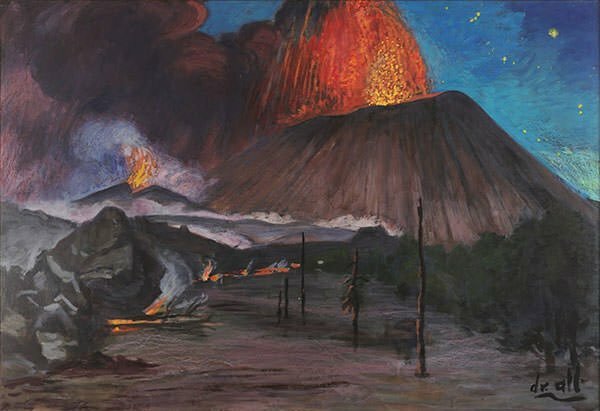 His best known paintings portray the Mexican landscape, primarily the Valley of Mexico and the volcanoes of Popocatépetl and Ixtacihuatl. Gabriel Orozco was born in an artistic family with his mother Cristina Felix Romandia being a pianist and his father Mario Orozco Rivera being a mural painter and art professor. In his teens, Gabriel worked with his father on several murals in order to earn money to buy a car. After educating himself as an artist, Orozco preferred a nomadic way of living which strongly influenced his art. He rejected working in an isolated studio and instead embraced the surrounding environment assembling sculptures from found materials and capturing the interaction between people and objects. The art of Orozco forces the viewers to focus on unseen and overlooked features in both urban and natural environment. He is also famous for using games in his artworks. As a child, Posada worked as a farm laborer and in a pottery factory. In teenage he learned lithography and engraving. 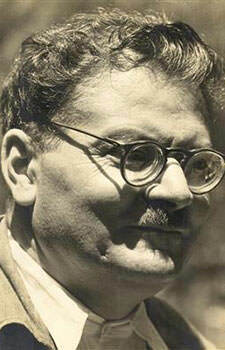 Soon his first political cartoons were published in a newspaper titled El Jicote. He went on to establish himself as a pictorial journalist publishing thousands of illustrations. 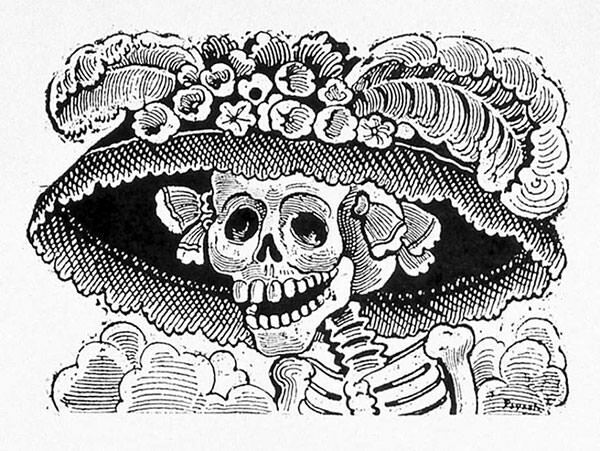 José Guadalupe Posada is considered a hugely influential political printmaker and engraver. The satirical acuteness and social engagement of his work went on to influence numerous Latin American artists and cartoonists. Posada is best known for his calaveras, or representations of human skulls. The most famous among these is La Calavera Catrina, a satirical portrait of upper class Mexicans which has become a quintessential Mexican icon. 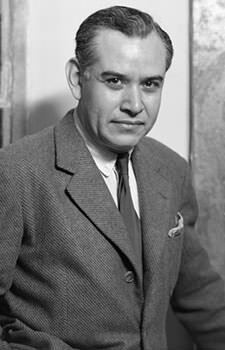 Rufino Tamayo worked in a wide variety of media including woodcuts, lithographs and etchings. Along with Mexican painter and engineer Luis Remba, Tamayo also invented a new medium which they named Mixografia. This technique is a unique fine art printing process that allows for the production of prints with three-dimensional texture. Tamayo was extremely pleased with the Mixografia process and he produced around 80 Mixographs. 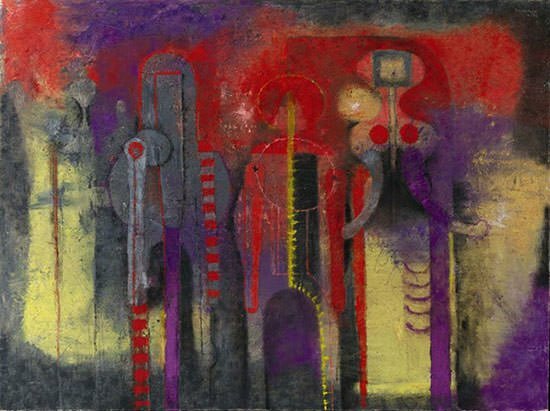 The art of Rufino Tamayo is known for combining modern European painting styles, like Cubism and Surrealism, with Mexican folk themes. Another important aspect of his art is that he preferred using only a few colors as he believed that this gave his art greater force and meaning. Born in Angles, Spain, Remedios Varo had to flee to Mexico to escape war-torn Europe. She became a naturalized Mexican citizen in 1941. Remedios Varo was involved with the Surrealism movement. The Surrealists rejected rationalism and literary realism; and instead focused on channeling the unconscious mind to unveil the power of the imagination. Remedios Varo differed from other Surrealists due to the constant use of religion in her work. Varo exhibited profound technical skill producing deep, intuitive paintings which provide extraordinary insights into human nature. She is most renowned for her enigmatic paintings of androgynous beings engaged in magic arts or the occult. 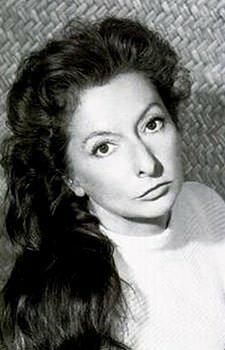 Remedios Varo unfortunately died from a heart attack at the age of 54 when she was at the peak of her career. 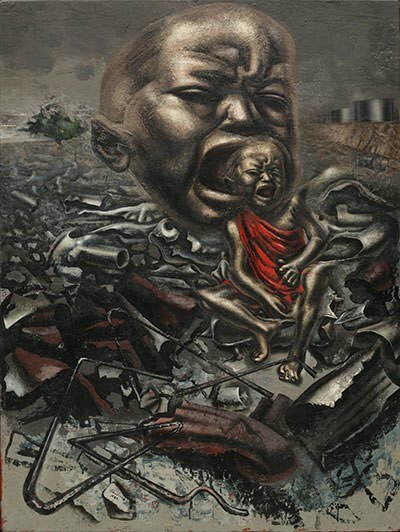 David Alfaro Siqueiros was the first of the “los tres grandes” (three greats) of Mexican muralism; the other two being Diego Rivera and José Clemente Orozco. 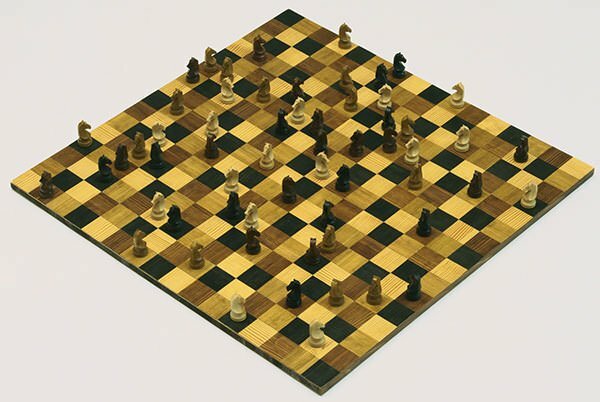 He was also the most radical of the three in his technique, composition and especially political ideology. The art of Siqueiros reflected his Marxist ideology and it primarily portrays the numerous social, political and industrial changes through a leftist perspective. Such was his adherence to his political ideology that he refused any commission that conflicted with it. Siqueiros created many large murals for government buildings in Mexico. Apart from their monumental size, these murals are marked by great dynamism and vigor; and dramatic effects of light and shadow. 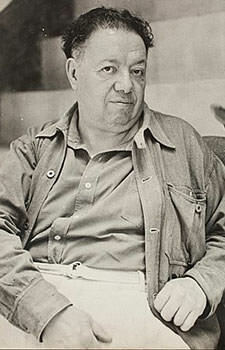 Siqueiros was also a political activist who was jailed numerous times in his life for his labor-union work and his communist political activities. 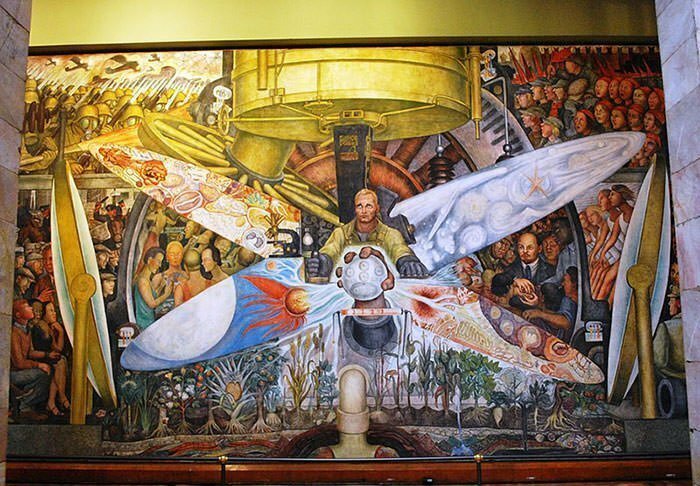 One of the “los tres grandes” (three greats) of Mexican muralism, Orozco differed from the other two due to his open criticism of both the Mexican Revolution and the post-Revolution government. 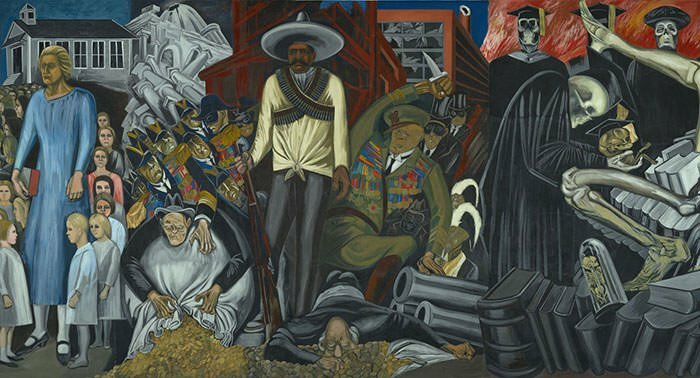 He was the most complex of the Mexican muralists with the ability to convey dark themes. His art was often politically motivated and he often furthered the political causes of peasants and workers. 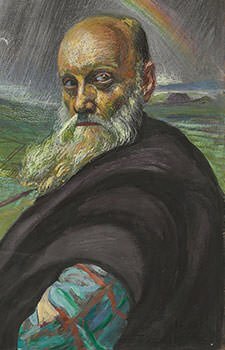 The art style of Orozco was complex and it contained several elements including modernist abstraction; emotional expressiveness; and Renaissance-style compositions and modeling. Orozco was dissatisfied with his early art which was derived from European traditions and he later used forms and iconography from Mexico’s indigenous, pre-colonial, pre-European art. 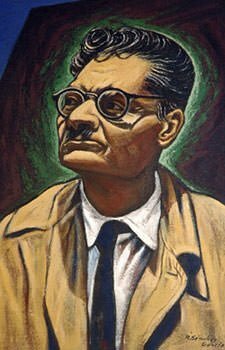 José Clemente Orozco was a towering figure in Mexican muralism and he is regarded as the most important 20th-century muralist to work in fresco. 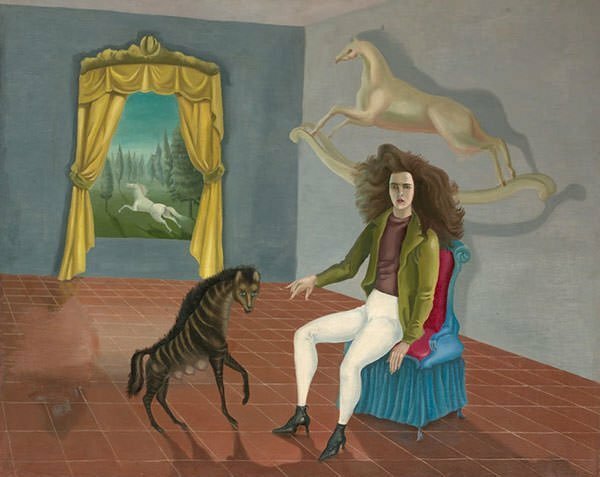 Considering that renowned Mexican painter Frida Kahlo declared that she was not a Surrealist, Leonora Carrington is perhaps the most famous female Surrealist artist. Leonora was born in England but lived most of her adult life in Mexico. She had a romantic relationship with Max Ernst, one of the leading Surrealist artists; and her first work in the genre was a portrait of Ernst as a tribute to their relationship. Unlike the other Surrealists, Carrington was not interested in the writings of Sigmund Freud. She is instead famous for her haunting, autobiographical paintings that incorporate images of sorcery, metamorphosis, alchemy and the occult. Her art is also known for expressing female sexuality in a distinctively different way than male Surrealists. 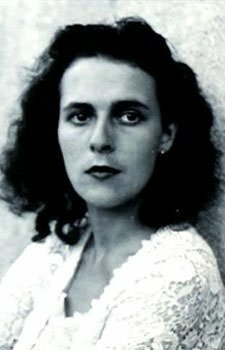 Leonora Carrington was one of the leading female artists of the 20th century. 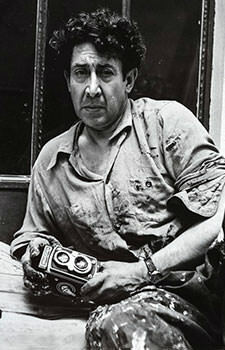 Considered a genius who could turn his hand to any style including Impressionist, Post-Impressionist, Cubist and Flemish, Rivera believed that everyone should be able to view his art and hence he painted large murals on numerous places including Mexico City, Chapingo, Cuernavaca, San Francisco, Detroit, and New York City. Rivera deployed a style that incorporated various sources including European modern masters and Mexico’s pre-Columbian heritage. He chose themes appropriate to the large scale of his art like social inequality; the relationship of nature, industry and technology; and the history and fate of Mexico. Diego Rivera was perhaps the most influential Mexican artist of the 20th century. Among other things, his large-scale murals led to a revival of fresco painting in Latin America. Rivera was the most famous Mexican artist during his time but with time his fame has been surpassed by his wife Frida Kahlo. On 17th September 1925, Frida Kahlo and her friend Alex were riding in a bus when it crashed into a street trolley car. Due to the grave injuries she suffered in the accident, Frida had to undergo 35 operations in her life, bear with relapses of extreme pain and could not have children. 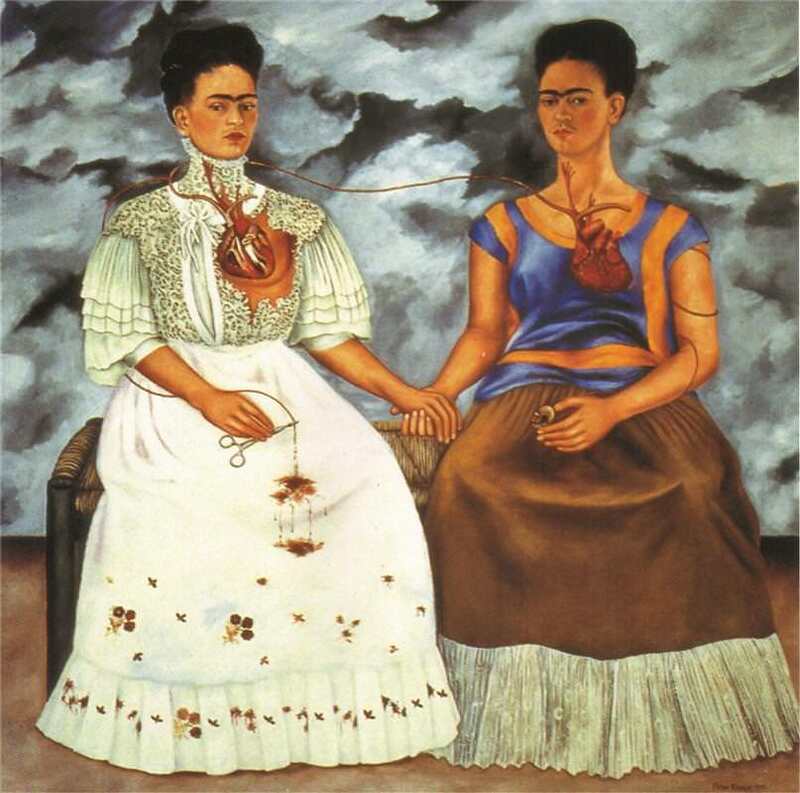 While in hospital, Kahlo began painting and she ultimately abandoned her career in medicine to become an artist. Frida Kahlo is most famous for her self-portraits which often incorporate symbolic portrayals of physical and psychological wounds. 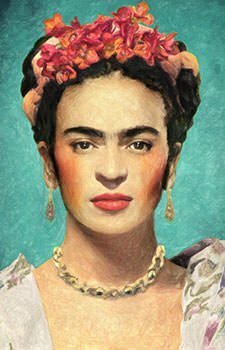 She said, “I paint myself because I am so often alone and because I am the subject I know best.” Frida Kahlo is ranked among the greatest artists in the genre of self portraiture. She is undoubtedly one of the most famous modern artists and perhaps the most renowned female painter ever. She also remains a feminist icon for the way she led her life.